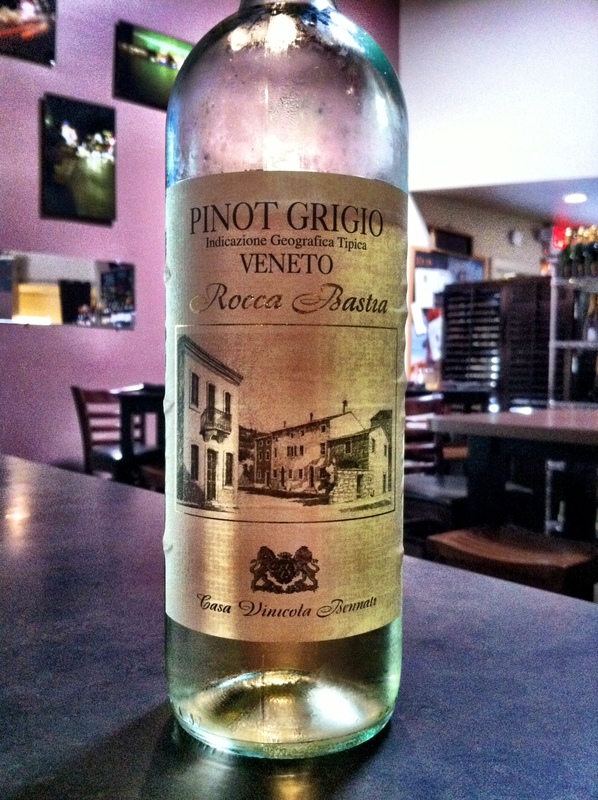 Rocca Bastia Pinot Grigio, 2010 Veneto | the wine snob. 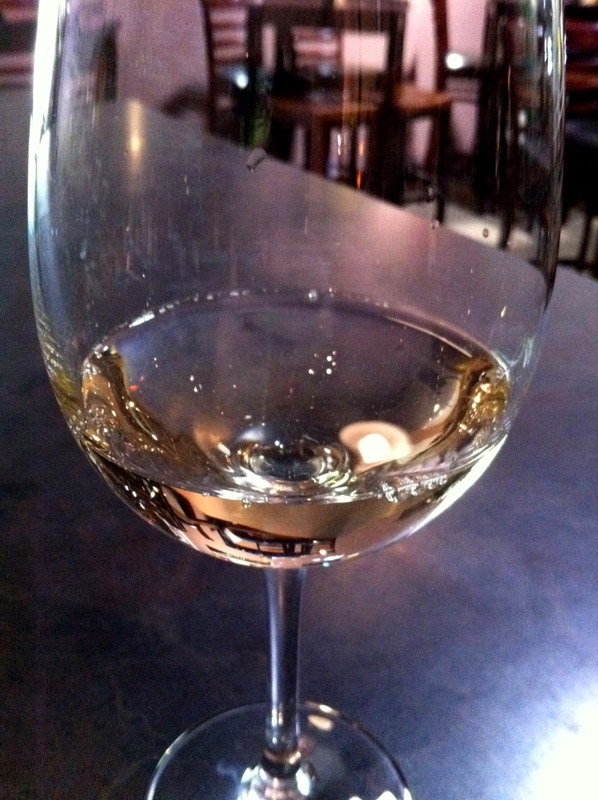 ← Orin Swift “D66” 2009 France… yup, France! I don’t know how to pronounce the names of wines. Why don’t you include a speaker with the ads so we can learn.